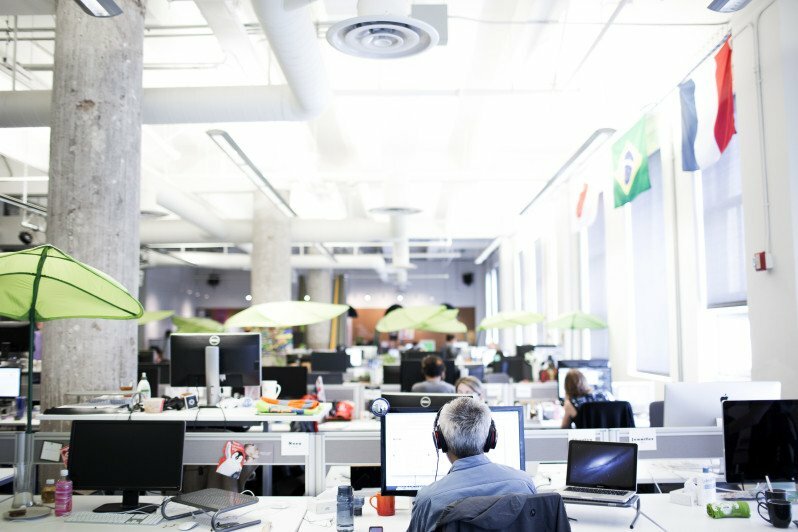 Zendesk started out in a loft in Copenhagen and has since become an internationally-oriented company headquartered in San Francisco. We spoke to co-founder and CTO Morten Primdahl about the journey. 25 events in 7 days – all focusing on tech and digital culture. 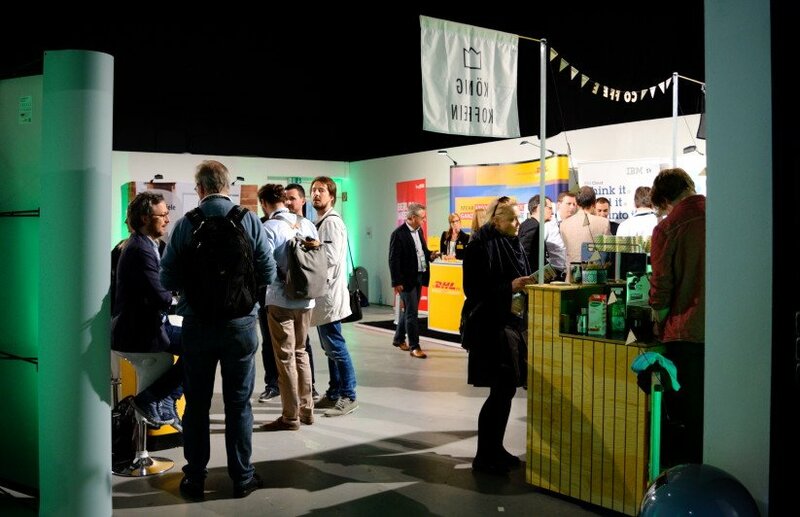 Berlin Web Week was once again abuzz with conferences, meet-ups and hackathons. In case you missed it, here’s a taste of what happened. 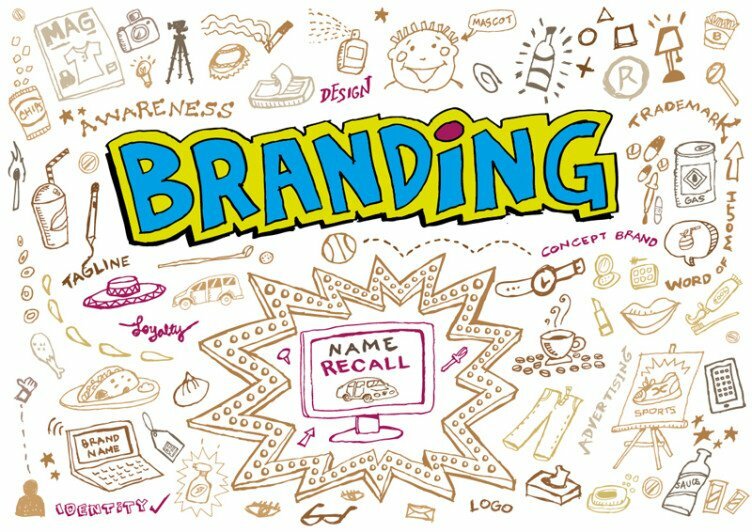 Branding is a key component in launching a startup, but it’s an area that’s easily (and often) overlooked. We spoke to two experts about things to consider when developing a brand strategy for your company. 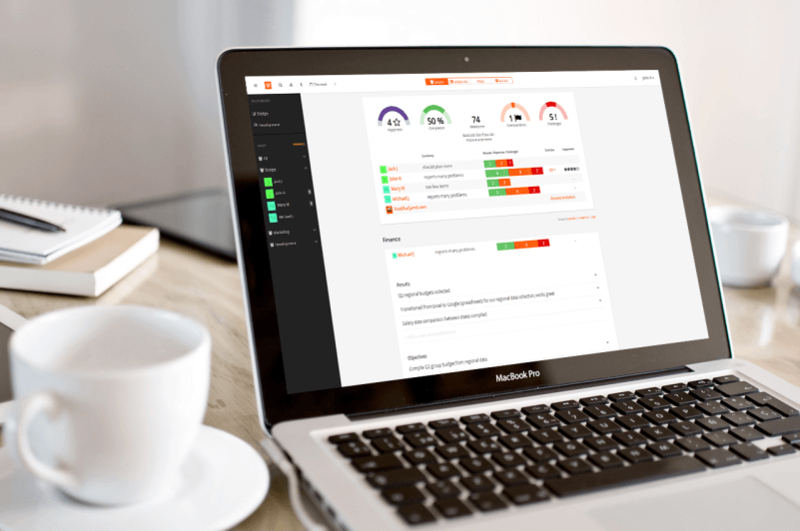 As part of our weekly Startup Spotlight series, in which we feature interesting but mostly below-the-radar European startups, here’s a Q&A with Blinkist co-founder and CEO Holger Seim. 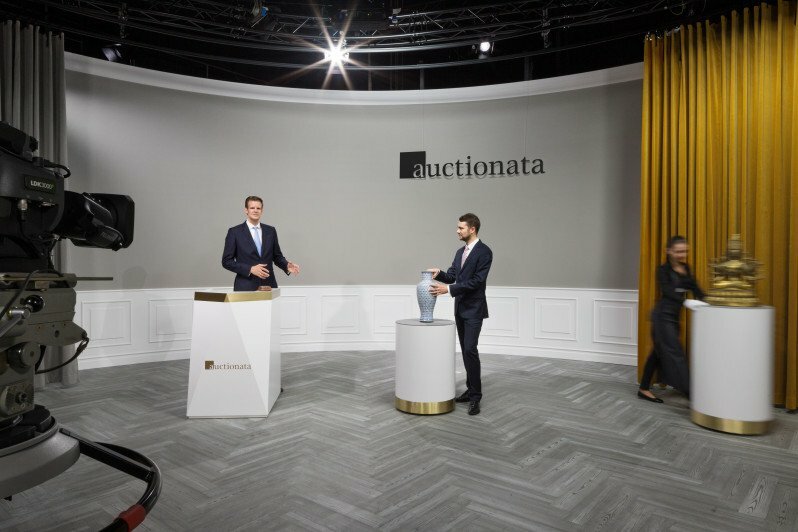 Tech.eu’s Charmaine Li paid a visit to Berlin-based Auctionata, an oft-talked about and rather heavily funded startup that is trying to bring the fine art and luxury object auction experience online. As part of our weekly Startup Spotlight series, in which we feature interesting but mostly below-the-radar European startups, here’s a Q&A with Jüri Kaljundi, co-founder of Estonian startup Weekdone. 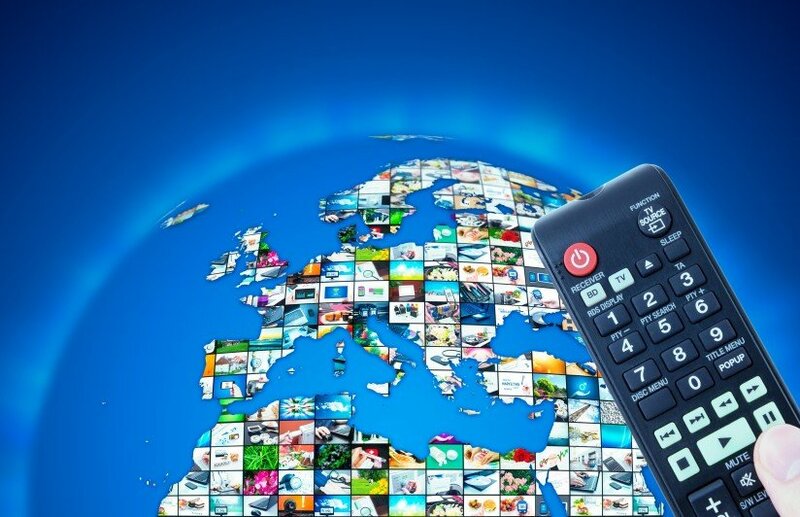 Wuaki.tv, the Spanish-born video streaming service owned by Japan’s Rakuten, has 2 million users and plans to reach a ton more in Europe, but it will have to duke it out with the likes of Netflix and Amazon.